The biggest points haul and competitive pace – Kajetanowicz and Baran finished 67% of special stages in top three and won 27% of them this season. On Sunday, 18 September, exactly 344 days after their triumph in the European Rally Championship last year, Kajetan Kajetanowicz and Jarek Baran repeated this historical feat and for the second time in a row clinched the title of the best European rally crew. Thanks to this spectacular achievement, which required consistency, fast pace, commitment and efficiency, the LOTOS Rally Team duo joined the selected group of competitors who managed to successfully defend their European Rally Championship titles – in the oldest rally series in the world. It is worth emphasising that the team of Kajetanowicz scooped the FIA ERC pool again, as LOTOS Rally Team also defended their title in Teams standings. The rally history completed a full circle today in Latvia: Kajto and Jarek clinched their second consecutive FIA ERC title six years after their first triumph in Polish Rally Championship. Kajetanowicz and Baran, who for the whole season have been using a Ford Fiesta R5 prepared by the Polish division of M-Sport, sealed their triumph in overall FIA ERC classification in round 9 of the championship, concluded today in Latvia. Thanks to fast, efficient and, above all, assured performance on gravel stages of Rally Liepaja, the LOTOS Rally Team crew scored 21 points. Before this rally the Polish duo had built a comfortable advantage in the standings, adding to their tally in each of previous seven starts, in fierce battles against the best competitors from all over Europe and the countries which organised the championship rounds. In the season opener, in the Canary Islands, Kajto and Jarek won the most stages, scored 29 points and were faster and more efficient than Mads Ostberg – Norwegian driver with over 100 World Rally Championship events under his belt. After claiming another second position in the next round, Circuit of Ireland run on asphalt, the Polish duo took the lead in the championship. In Ireland Kajetanowicz and Baran defeated all British Rally Championship regulars and fought for victory with Irishman Craig Breen right until the end. Crazy but successful pursuit of the European Rally Champions highlighted the classic, extremely difficult Acropolis Rally: chase for points paid off as the Polish crew gained 26 positions and defended their FIA ERC lead. 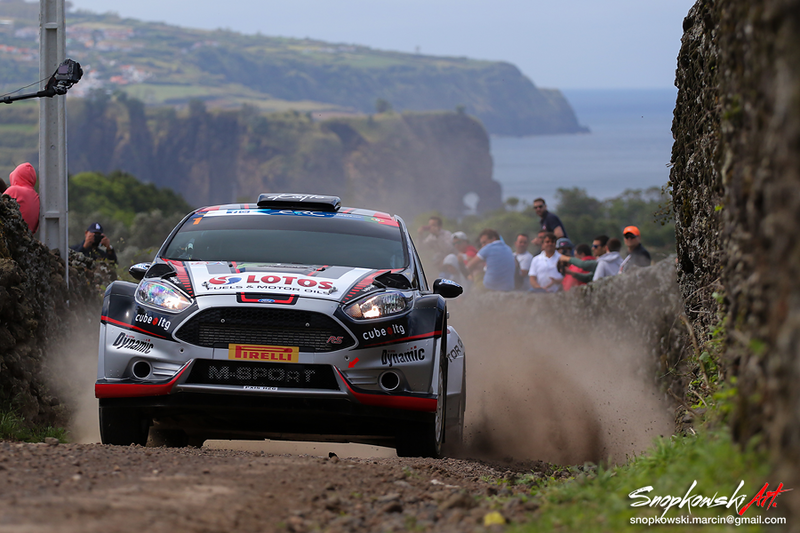 Afterwards Kajetan and Jarek went fastest over the course of opening day in exotic Azores and even transmission failure did not prevent them from scoring a podium place in this spectacular if not fickle rally – for the second time in a row. These results meant that at season midpoint the LOTOS Rally Team crew amassed 92 points and enjoyed 15-points lead in the championship standings. After successful World Rally Championship debut during Rally Poland, Kajetanowicz and Baran returned to successful ways in FIA ERC, claiming second place on astonishingly fast gravel stages in Estonia. 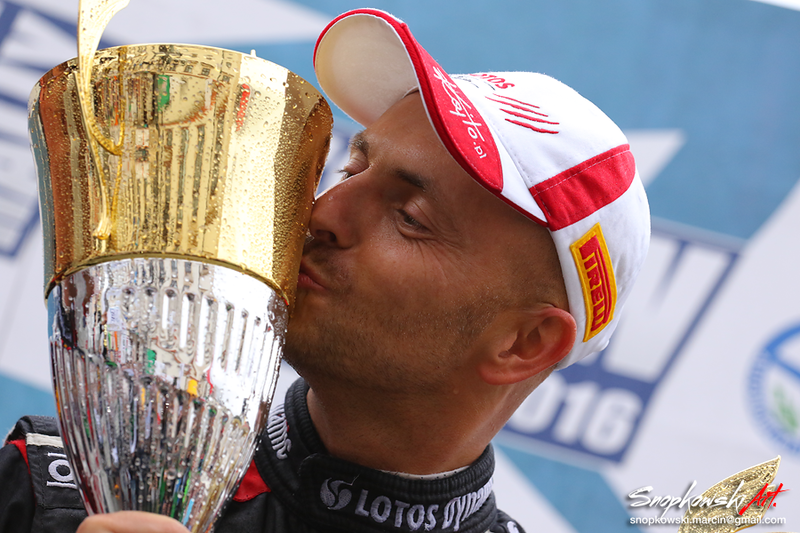 At the beginning of August the LOTOS Rally Team duo dominated the 25th edition of Rally Rzeszów. 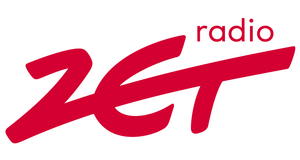 Almost 1100 days after their last participation in this event, Kajto and Jarek defeated all local frontrunners and Bryan Bouffier – four-time winner of this rally. The FIA ERC leaders scored an undisputed win in their home event, winning 8 out of 13 special stages and scoring maximum possible amount of 39 points. At the beginning of Barum Czech Rally Zlin Kajetanowicz and Baran were on course to repeat their excellent result from 2015. The way to another podium finish was interrupted by engine failure. The mechanics got on top of these problems and the championship leaders returned to the stages on Sunday, scoring an impressive second position in classification of Leg 2. 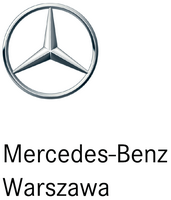 Over the course of the season the Polish champions successfully combined fast pace with efficiency required to score points. Kajetan and Jarek notched up 29 victories on 106 special stages this season (strike rate of 27%). The LOTOS Rally Team recorded also 71 top-three times on 106 tests (67%). Round 9 of the 2016 FIA ERC was won by the Latvian duo Ralfs Sirmacis/Arturs Simins, driving a Skoda Fabia R5. The podium was completed by Alexey Lukyanuk/Roman Kapustin (Russia, Mitsubishi Lancer Evo X) and Siim Plangi/Marek Sarapuu (Estonia, Mitsubishi Lancer Evo X). Although the title is already decided, the battle for runners-up spot is still going on. The protagonists are Lukyanuk and Sirmacis, who cut the gap to his Russian rival to two points after winning Rally Liepaja. Kajetan Kajetanowicz For many years every day of my life is devoted to rallies and every day I focus on being even more efficient and faster. The aim is not only to experience such moments like today, when we clinch the European Rally Championship title for the second time in a row. I do it also – or rather above all – because I love what I do. I strongly believe that without proper commitment and engagement we would have not been able to win the trust of Grupa LOTOS, Cube ITG, Driving Experience and Pirelli – my Partners who enabled us to fight not only for the biggest goals but also for amazing emotions and hearts of the fans. I can hardly believe how many excellent, helpful people I have met for all these years of rallying and how many valuable relationships I could develop. Today I fulfilled my dream of defending the title but I still have another one. I wish all those people – my parents, my nearest and dearest, my friends and partners – understood my gratitude and felt that this is our shared title. For me, they are also the European Champions. Jarek Baran This season was extremely intensive. 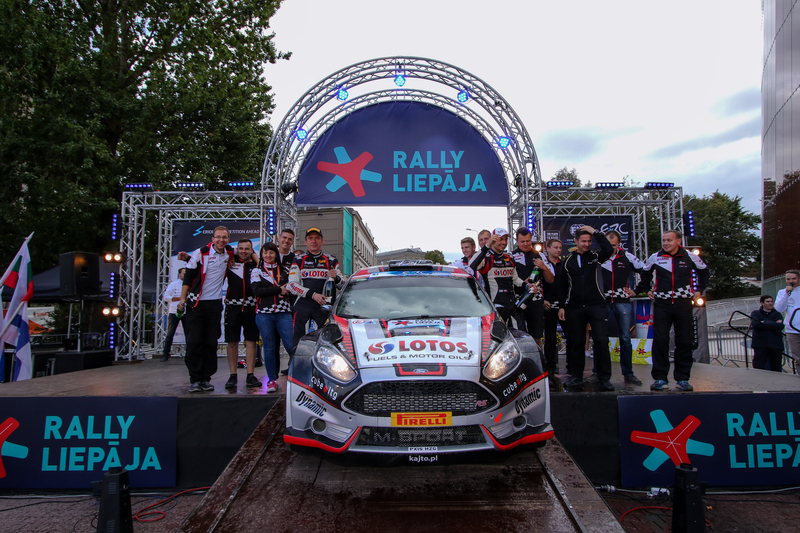 We had expected that the title defence would be a tough task, demanding lots of effort not only on our part but also from the whole LOTOS Rally Team. However, we had not expected that thanks to our cooperation we would overcome so many different problems. Several times we have successfully defended our Polish Championship titles together with Kajetan and our experience gained with battles against strong opponents helps us all the time. Thirty years of co-driving can toughen everyone – teach that there are moments when you cannot give up, when you have to focus on the result. It was a really demanding season for us and this is why I want to thank everyone who supported us and gave us strength. This is also your success. Rally Islas Canarias (10-12 March, asphalt): 2nd place in overall standings, 29 points scored, victory in Leg 1, six stage wins. Circuit of Ireland (7-9 April, asphalt): 2nd place in overall standings, 31 points scored, victory in Leg 2, two stage wins. Acropolis Rally (6-8 May, gravel): 8th place in overall standings, 11 points scored, victory in Leg 2, eight stage wins. Azores Rallye (2-4 June, gravel): 3rd place in overall standings, 21 points scored, 12 stages finished in top three. Rally Estonia (15-17 July, gravel): 2nd place in overall standings, 29 points scored, 12 stages finished in top three. Rally Rzeszów (4-6 August, asphalt): 1st place in overall standings, 39 points scored out of 39 possible, victory in Leg 1 & 2, eight stage wins. Barum Czech Rally Zlin (26-28 August, asphalt): 47th place in overall standings (mechanical failure), 6 points scored, second place in Leg 2, three stages finished in top three. Rally Liepaja (16-18 September, gravel): 4th place in overall standings, 21 points scored, four stages finished in top three. 54 – the advantage of LOTOS Rally Team in FIA ERC Teams standings after 8 outings. Seven best scores count towards the final tally. There are still 39 points for grabs in the final round of the season. All classifications are unofficial, pending an FIA approval.